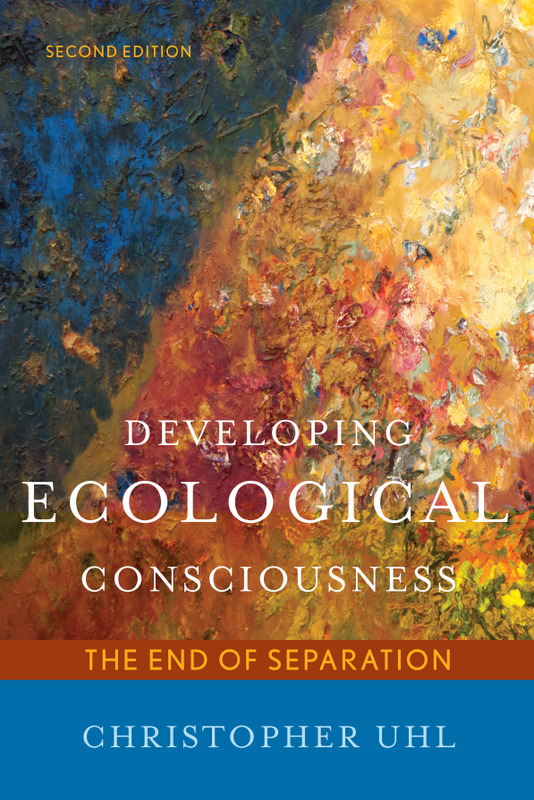 This book is a marked departure from those standard environmental science texts strongly focused on actions that humans need to take to fix the environment. My thesis is that the path to living in harmony with Earth begins—not with fixing the environment—but with fixing our ourselves—specifically our perceptions about Earth—the planet that has birthed us into being. As modern humans we are conditioned to see ourselves as separate and autonomous. But guess what? From a biological/ecological perspective, it just ain’t so. Separation is a myth! At every level from the sub-atomic to the cosmic, it is relationship (interdependence) that defines reality. Living in ignorance of this grand truth, we suffer; awaken to this idea and we flourish. In my view it is time to acknowledge the ways that our cultural conditioning leads to separation from self, other, and Earth. Time to realize that, in truth we are not apart from, but rather, a part of Earth and each other. It is time, in short, to rejoin the community of life; time to realize that the world was not made for us, but rather, it is we who have been made for the world. 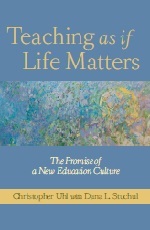 • Read a sample: Chapter 3: "Loving the Questions"